A bad storm blew in one evening. Now you think you have roof damage. Maybe the heavy rain caused a leak, or you see what looks like a water spot on your ceiling that wasn’t there before. Maybe you noticed a few shingles missing after the weather cleared up. It may not be in your best interest to immediately file a claim with your homeowner’s insurance company. In fact, it may be best they never know at all. Why Is It a Problem to File a Claim? There are several reasons why you wouldn’t want to involve your insurance company first. Insurance companies are going to protect themselves. This may mean the company tries to give you as little money as possible. And if they do pay out, and pay out an adequate amount to restore your home, you will probably see a rate increase. After multiple claims, the company may even decide to drop you. In cases of a storm damaged roof, a claim might result in a long-term problem: your house becomes unsellable. CPM Real Estate Inspections reports insurance companies are using a database called Comprehensive Loss Underwriting Exchange to keep track of your claims. This database includes all claims and reports made on your property, including those by previous owners. Insurance companies look at this database before offering insurance policies on newly-purchased homes. If they suspect water or mold damage based on the information in this database, some companies will refuse to offer insurance. In cases of a hail damaged roof, filing a claim may not help you at all. With more hail storms occurring, especially in parts of the country like the Midlands, insurance companies are limiting their coverage. If the insurance company does cover your damage, they may opt to do patches instead of replacing your whole roof. 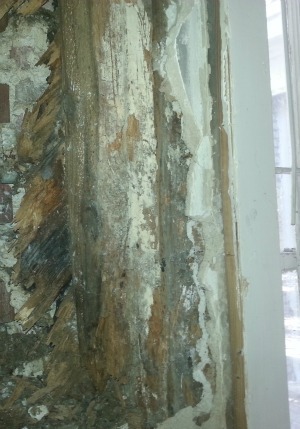 Often the insurance company asks for proof of the damage. Since contractors are experienced with climbing around on tops of roofs and know what an undamaged roof looks like, a contractor can also help by documenting the damage on the roof for you. Having a contractor inspect your roof before filing could expedite the process. Some insurance companies require you to submit at least one estimate with your claim, however, The American Institute of Certified Public Accountants (AICPA) recommends you get two. Remember: the insurance company does make the final decision when it comes to how much money they will pay out for roofing repair or replacement. A reputable contractor helps you determine whether or not the insurance company is offering you a reasonable amount. Should you decide the insurance payout is too low, the AICPA first suggests you file a formal appeal with the company. If there is no response to your formal appeal, then contact either your state insurance company commissioner or the National Insurance Consumer Hotline. 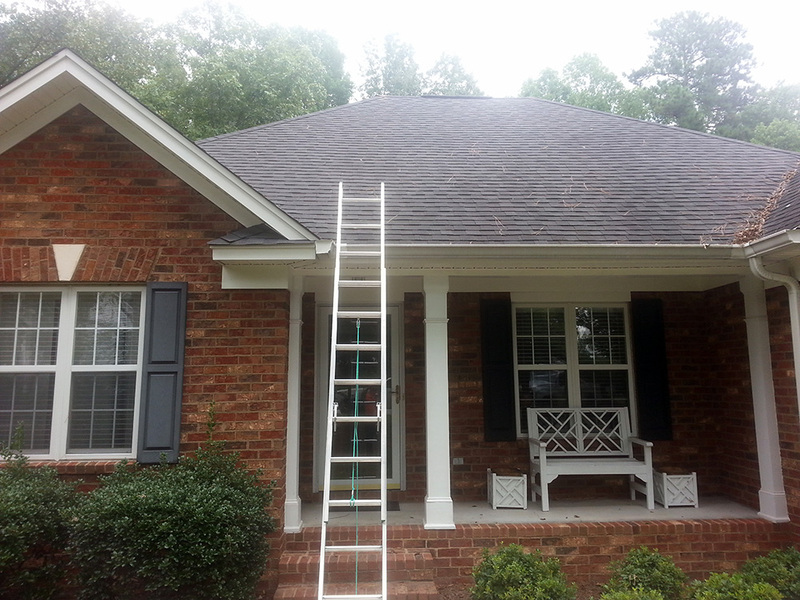 If you decide to have your roof inspected before filing an insurance claim, you want to do it as soon as possible. Insurance companies often limit the time you can take to file a claim after an incident. When it is possible to pay for the work out of pocket, or you have doubts about the roof damage, it may be best to have a roofing contractor inspect before contacting your insurance company. And if it’s not possible for you to pay for the work yourself, then contact your insurance company immediately along with your contractor. It’s better to risk a rate increase than leave your roof damaged. 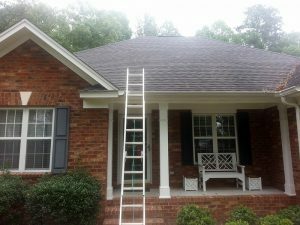 Full-service roof replacement and residential restoration In Lexington and Columbia for damage caused by fire, weather, water, vandalism, burglary and vehicle impact. Cutting-edge technology to estimate projects costs your insurance company does to ensure our estimates line up with what your company will cover. And we’re fully licensed, bonded, and insured, for your protection. Plus, we offer water damage cleanup and emergency water cleanup. Call our emergency roof repair team.